Home for Christmas . . . and earning miles! This past week I bought WenYu’s and Meiling’s tickets to come home for Christmas. I found the same itinerary for WenYu as the one she flew last year but for nearly $200 less. Meiling’s ticket was around $60 more than we spent last year, but for a much better flight itinerary (she almost ended up having to spend the night at the Honolulu airport last year). 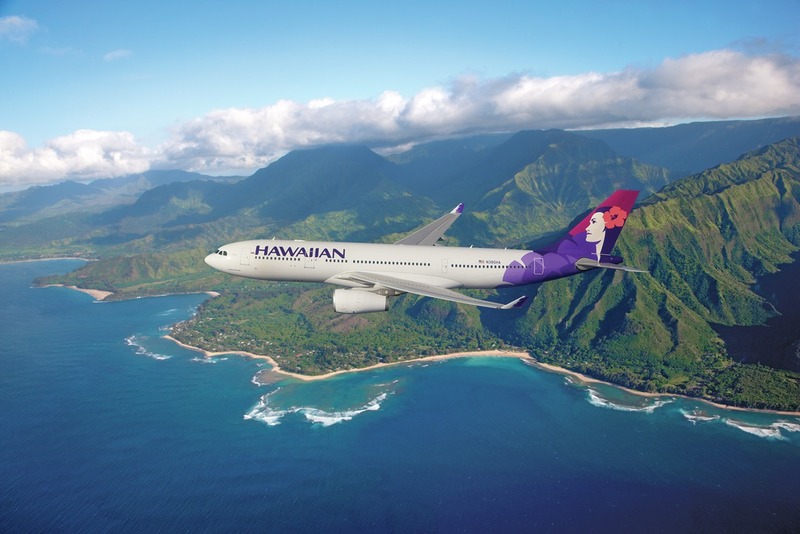 Plus, both girls will add miles to their Hawaiian airlines accounts, and the mileage they earn will be almost enough to cover one of the girl’s RT flights between Honolulu and Lihue. I initially found WenYu’s flight(s) on Kayak, but the offer was actually through Expedia. However, when I went there to check the offer and itinerary. Expedia said there were no seats left at that price, and wanted $134 more! When I went back to Kayak the offer had also gone up by $134! Hmmm. As I suspected, Kayak and Expedia had installed cookies because I been checking out flights between Boston and Honolulu, and figured I might be willing to pay more for that flight. But, I used WenYu’s computer (no cookies) and found the same itinerary on Hotwire for the original low price. WenYu was able to switch a prescription over to mail order, which means she will get it at no cost versus paying $30 every time from the pharmacy. The girls stay on our military medical insurance until they graduate from college, and not having to purchase the college plan at Wellesley saved WenYu over $2000 this year. We have an amount set aside for monthly movie rentals (from Amazon), but have not used it for over a month now, and have put that savings into our travel fund. We’ve been enjoying lots of “free” stuff we can stream otherwise. We put $11.21 into our change/$1 bill jar: $3.20 from recycling, $3.50 change from the farmers’ market, and $4.51 change from the post office. I never thought about cookies and the pricing – thanks for the tip! I forgot about the cookies too until it was too late. I could have cleared them from my computer, but it was easier to get on WenYu’s computer and buy the ticket. I’m so happy that task is done, and that I got a good price for the tickets – better than last year! I second that regarding the cookie tip. I know better about cookies but do the same thing, price compare but don’t wipe out history or cookies in between – thanks for the reminder! This time the cookies seemed to be applied more quickly than usual too. Great frugal wins! I had five nice frugal surprises this week: I got enough points for a free train ticket for a weekend getaway. It saved me about US$30. I attended three concerts that were free to the public. Each was one hour long and the performances were all fantastic. The local bike share company had a promo Free Rides on Wednesdays in July for 30-minute bike rides in the city centre so I did that for fun. I posted some pictures on my blog if you’d like to see them. Great frugal wins right back at ya! !